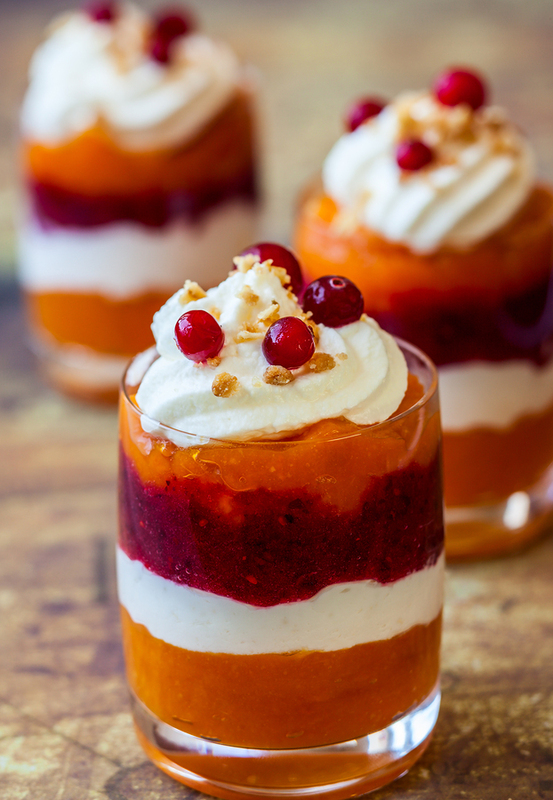 Parfaits are a fun way to make an impressive looking dessert. Here are some ideas for making some for a New Year's Eve celebration or any occasion. 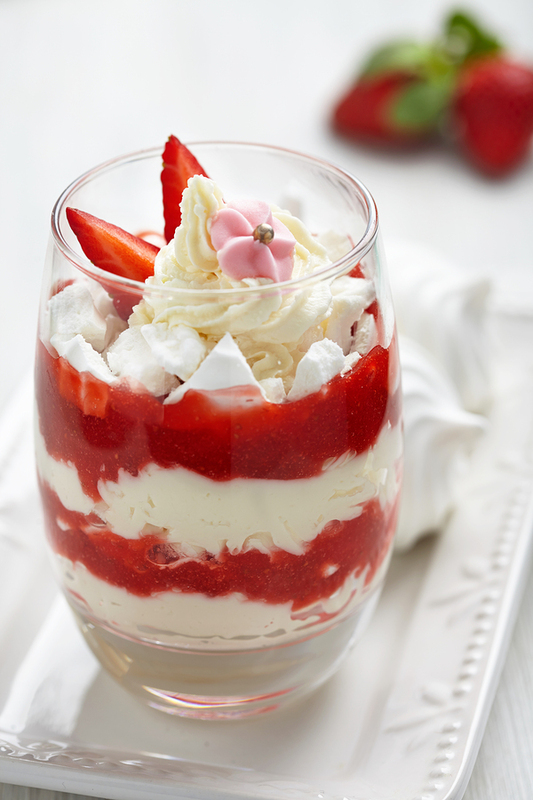 Mash strawberries and layer between meringue and whip cream. 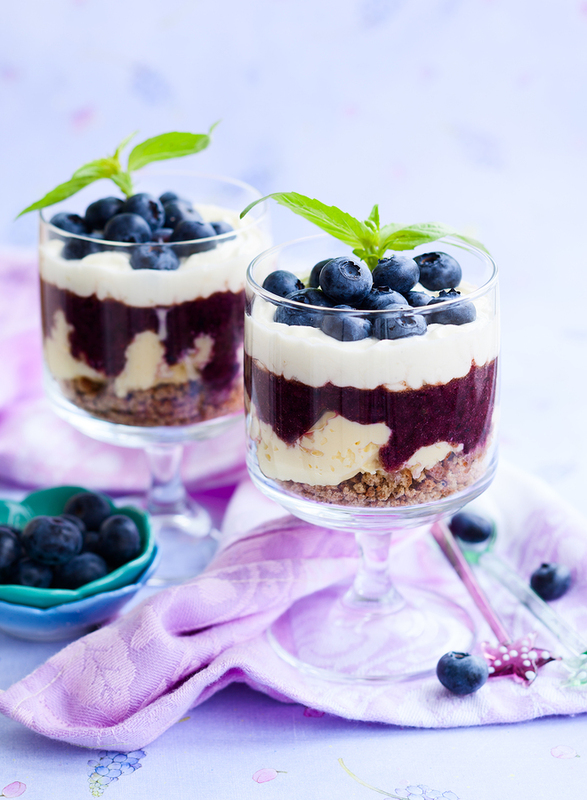 pudding and blueberry jam. Top with fresh blueberries. 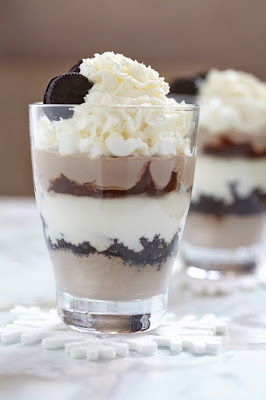 Layer chocolate mousse or pudding with crushed sandwich cookies and whip cream. Top with whip cream and a sandwich cookie. Layer pumpkin pudding with whip cream and cranberry sauce. 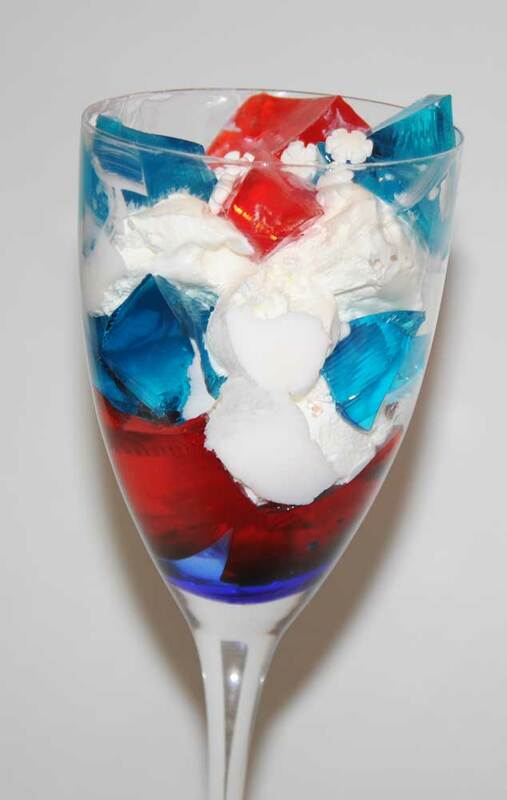 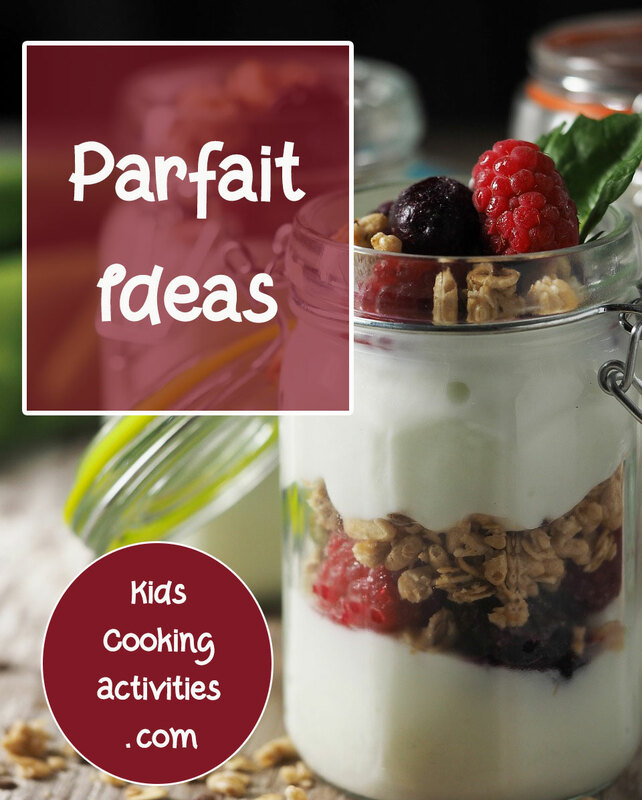 Try this Jell-O Parfait Recipe.